Brief To art direct The Cheese Artisans' residency at the Grand Hyatt Hotel Singapore from October to November 2014. This involves the store concept, styling and photography of the cheeses, and graphics and collaterals. 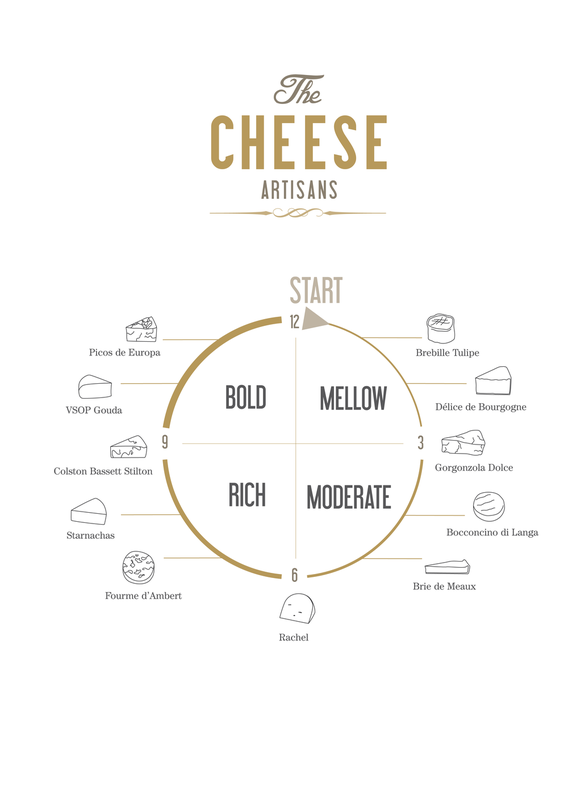 Response At the core of this project is the idea of an entire experience surrounding cheese– wine pairings, curated cheeseboards, and an expert onsite fromager– essentially, bringing the experience of an artisanal European cheese shop to Asia. glass panels and steel bars and shelves.Using wooden textures, ropes, recycled crates and raw canvas, we were able to create a little enclave within the mezzanine.The look was further tied together with Cheese Spotlight posters featuring clean simple photography, and informative Cheese Clock and Cheese Map posters done in the same elegant style. This project was featured on The Business Times Singapore, click through to find out more.